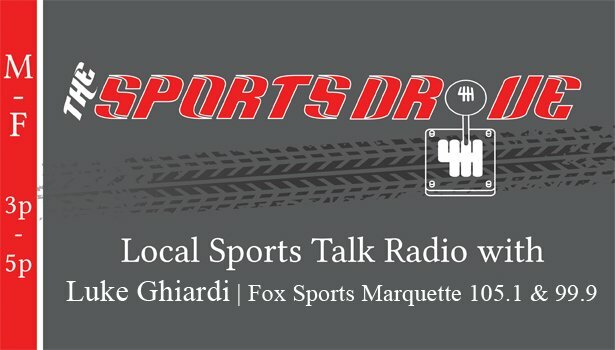 Marquette, MI – April 10, 2019 – Michigan State Spartans hockey voice Scott Moore joined the Sports Drive once again to preview this weekend’s Frozen Four. It marks a one-year anniversary of when Scott first hopped on the Sports Drive, and this year he’s looking to redeem himself with his Frozen Four picks. The Masters returns tomorrow. It is one of Luke and Mark’s favorite weekend of the year. With the Master’s theme song playing in the background, Luke and Mark make their picks for the biggest golf tournament of the year.